Brahma, Vishnu and Mahesh enter our site. I had a dream. Brahma, Vishnu and Mahesh visited our site one day. Here’s what happened. Brahma, the Creator, saw people setting aside a little time each day to innovate. Some people looked at their job and tried to find routine work to automate and eliminate. Most seemed aware of what came before their step in the business workflow, what came after and the supporting processes. They built this awareness into their innovative ideas and collaborated on implementation. A few people took up focused innovation projects. Brahma liked what he saw. He decided to stay. 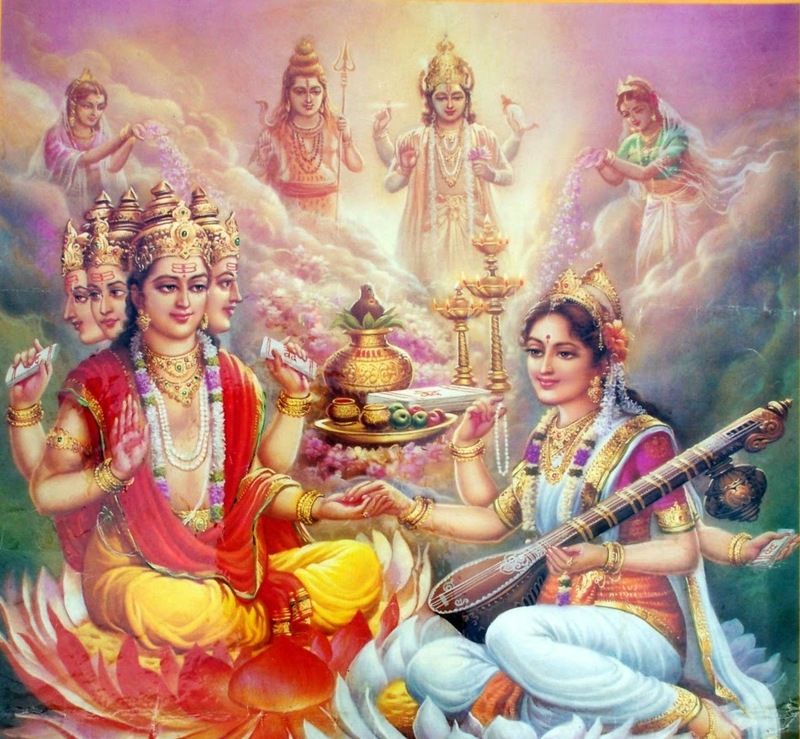 He invited his consort, Saraswati, the Goddess of Knowledge, to join him. Vishnu, the Preserver, went straight to the production lines. He took a keen interest the magnificent demonstration of industriousness. Men and women worked, machines and equipment hummed, material moved in and products moved out. 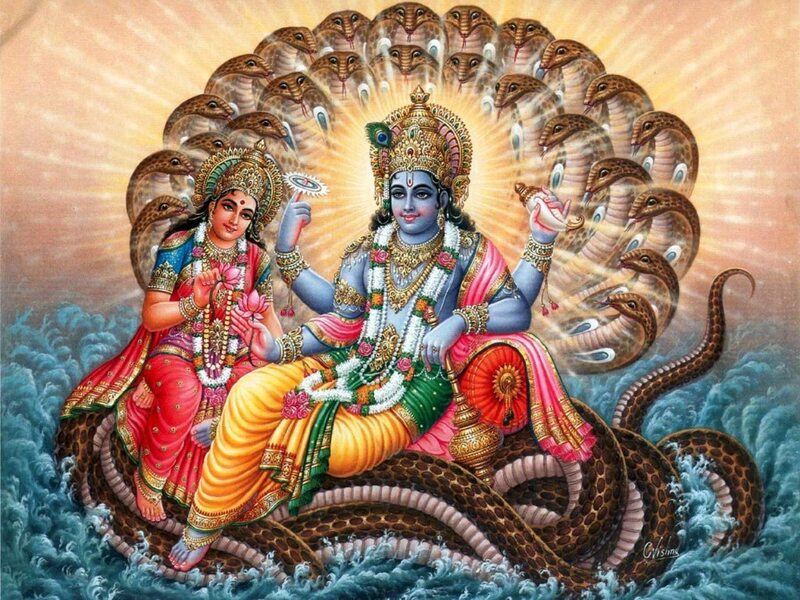 Vishnu liked what he saw and decided to stay. Money got spent and value got created. He invited his consort, Laxmi, the Goddess of Wealth, to join him. The men and women at the site were over-joyed. The Gods had made their humble work-place their abode. Their future seemed bright and promising. 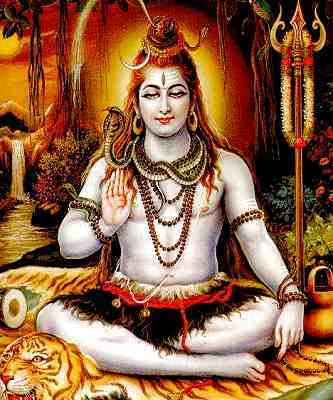 Except that Shiva, the Destroyer, was displeased. From his vantage point, it seemed like nobody wanted him around. He decided to move on. The folks at the site knew they had a choice. In order to gain, they had to give up. It was time to change the mindset. It was time to act. They formed small cross-functional groups. They identified what they should give up and what they should keep doing so as to do more of what was needed. “The world around has changed,” the leadership told them. “Unless we change in response, we shall surely die!” They presented their analysis to the site’s leadership and got it approved. Brahma, Vishnu and Mahesh smiled. They decided to stay for good. And I woke up from my dream. ← Teach a (wo)man to fish.